Commissioning a painting is a very special and personal experience. 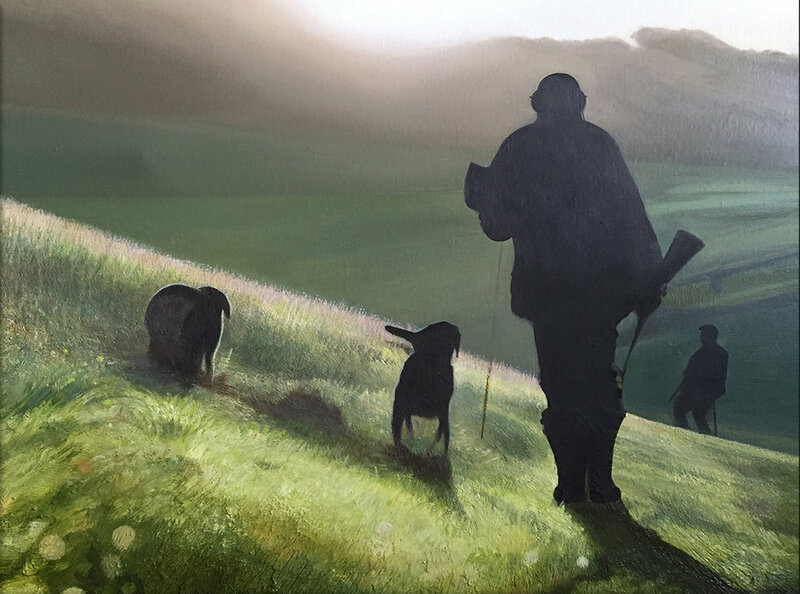 It's such a pleasure and a complement to create a work of art for a client and I strive every time to produce a painting that ticks all the boxes. Collaborating with clients on a commission is crucial and it serves well to discuss the expected outcome in detail. I'm happy to work with any sized canvas and will travel anywhere in the UK to discuss your commission. Please get in contact to discuss your ideas and requirements. Please click on the images for full size.